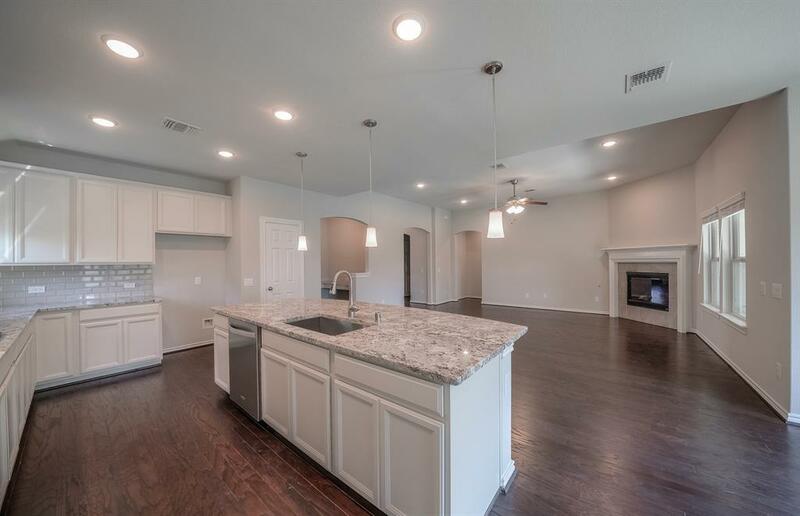 The Sunnyvale is a 1 story open home design featuring an open kitchen overlooking the dining area and light filled great room. 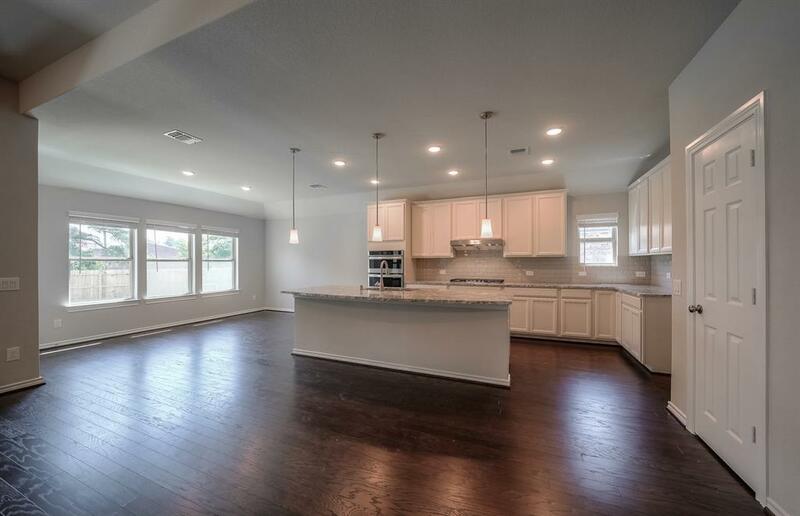 This home features upgrades such as granite countertops with an oversized island with pendant lights and 42" upper cabinets, a beautiful bay window in the Master Bedroom, Stainless Steel appliances, a tray ceiling in the foyer, Oversized shower in Master bathroom, wood floors and much more. 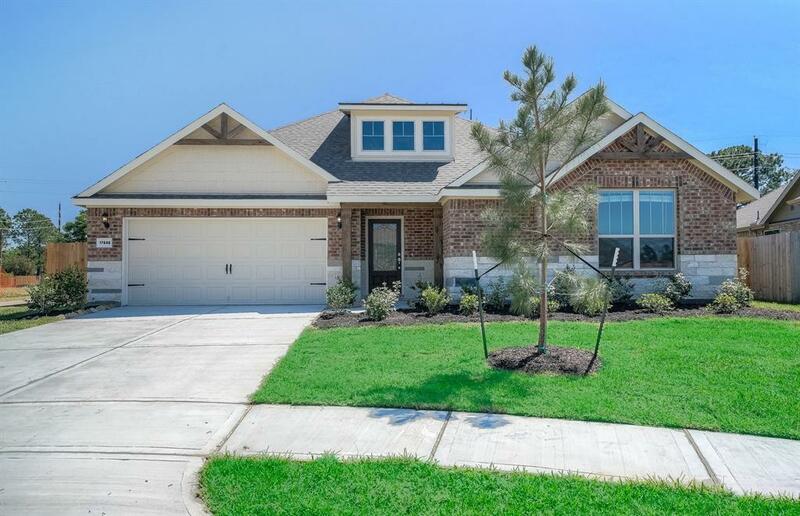 Located in highly-recognized Klein ISD, The Grove at Gleannloch Farms provides single-family homes with thoughtfully designed floor plans and upgraded features. 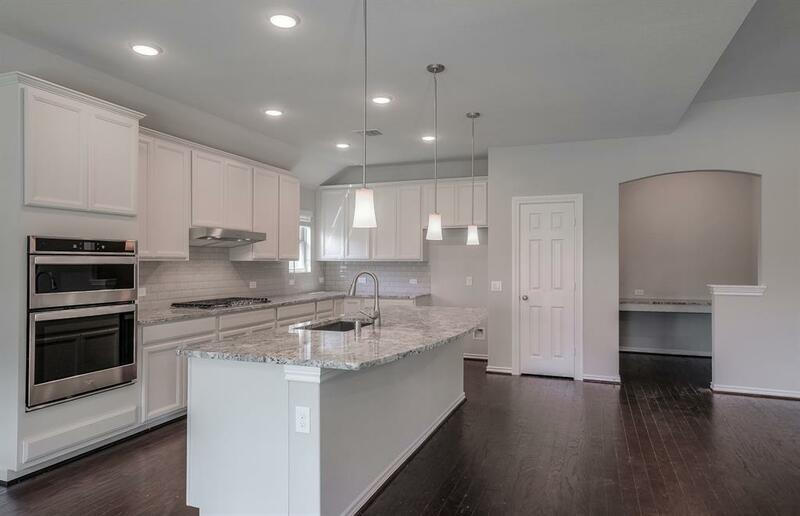 And, as part of the Gleannloch Farms HOA, residents will enjoy full access to the nearby Recreation Center, Sports Complex, and Equestrian Center, 2.5 acre bark park, Fitness Center, Tennis Courts and so much more!! Available for April 2019 Move-In!